Overture Books and Film: March and April blogathons! I have the day off and I have three blogathons I would like to talk to you about. Here goes nothing! 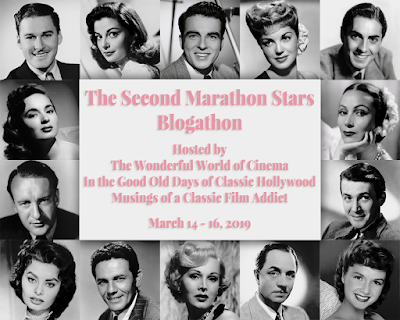 The first blogathon takes place in March and is called The Second Marathon Stars Blogathon. This one is going to be hosted by Musings of a Classic Film Addict, The Wonderful World of Cinema, and In the Good Old Days of Classic Hollywood. 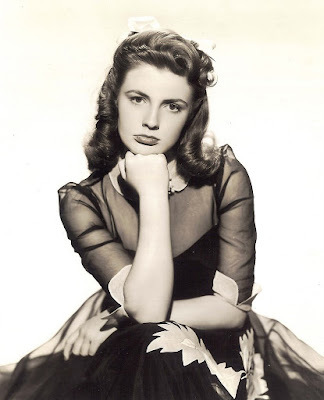 I will be talking about Joan Leslie and some of her films I haven't seen! I have never done a blogathon like this before and I am very excited! Go check out the three hosts blogs if you want to know more about this interesting event. The second blogathon I would like to talk about is The Third Doris Day Blogathon. It is hosted by Love Letters to Old Hollywood and I will be talking about the movie Tea for Two from 1950. 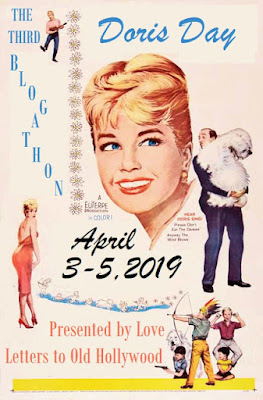 I haven't seen a lot of Doris Day films I am sad to admit, so I am happy this blogathon came along. This blogathon will also help me cross another film off the filmography of Virginia Gibson. This blogathon takes place at the beginning of April. Go check out Love Letters to Old Hollywood's post for more information on the blogathon. 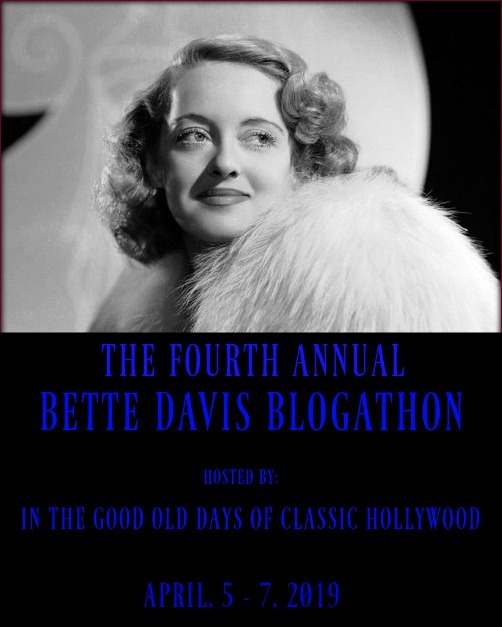 And finally I will be talking about The Fourth Annual Bette Davis Blogathon, which happens to overlap the the Doris Day blogathon. Anyway, the film I will be talking about is The Corn is Green from 1945. I have been wanting to watch this film for a long time, but have never had the chance too. So, I am using this blogathon to do so. This blogathon also takes place at the beginning of April.